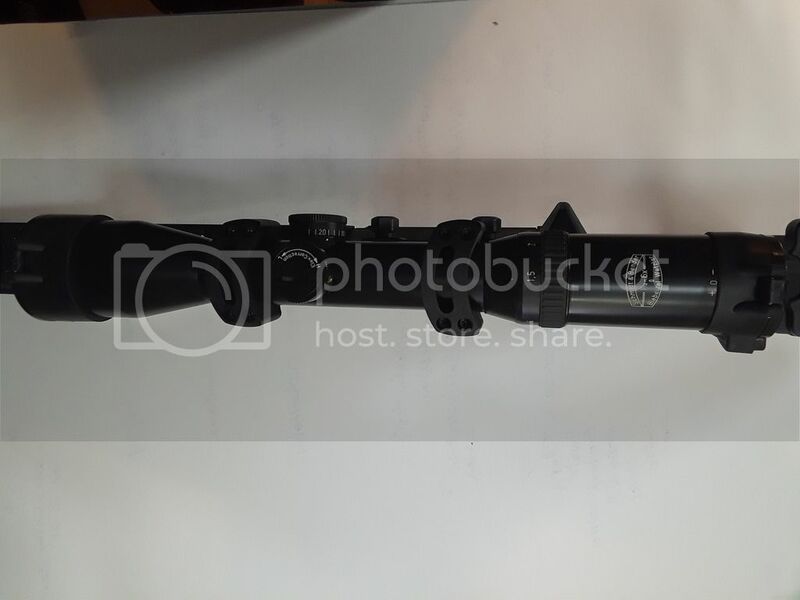 ID this Schimdt und Bender 1.5x6 scope - PLEASE! 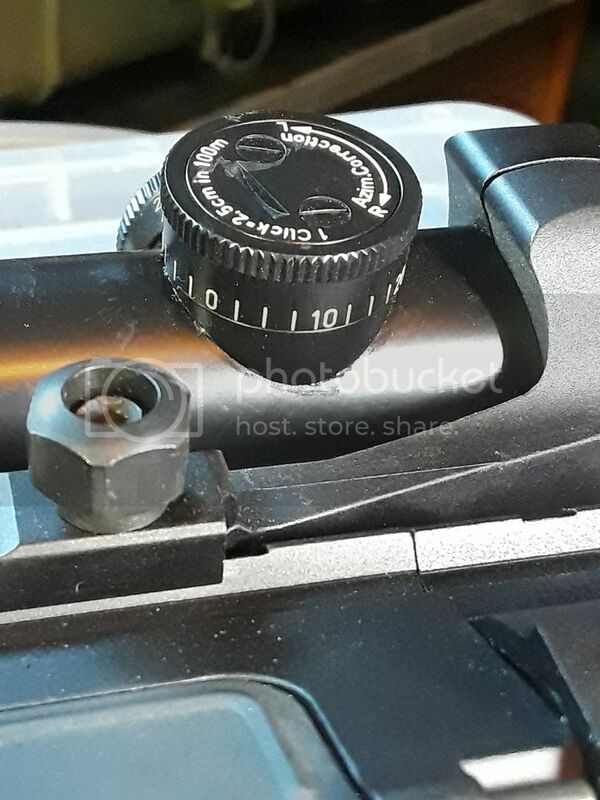 Quote Reply Topic: ID this Schimdt und Bender 1.5x6 scope - PLEASE! 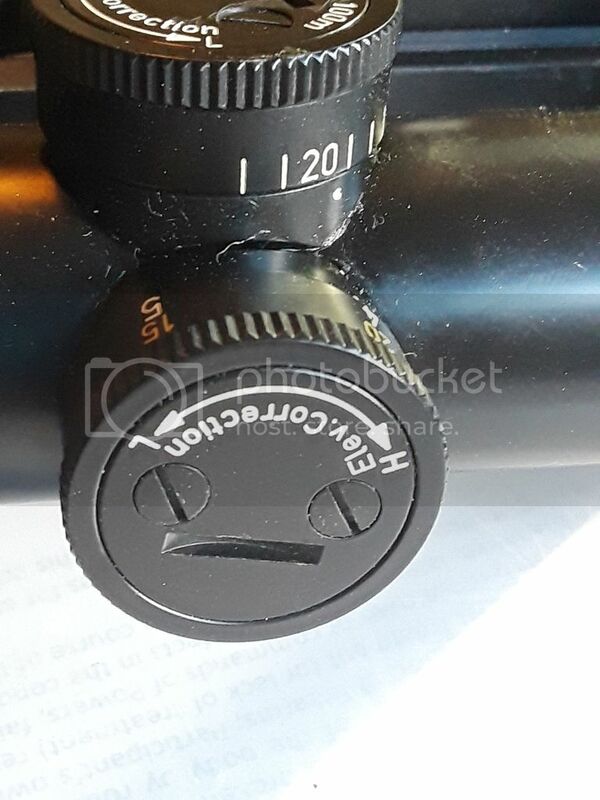 I have a new/used scope I purchased locally and while I know it's an S&B I have no idea what to do with the turrets. I mean, yeah it's on my .308 AR and it's sighted in at 200 meters, but I can't figure out how to set the turrets to zero. I have been in contact with schmidt and bender and their response was: "I saw a picture of one of those once but I don't think there is anyone alive who knows what that is" - or perhaps I mis-quote (maybe a little). Anyone got any idea of how these turrets work? I've been told to not "screw" around with the screws but I would really like to know how the bdc works etc. Schimdt und Bender says it was made in 1993. I've never seen one of these live. These were at some point sold by an Israeli clearing house together with Nimrod and Diavari Z, but I never purchased one. 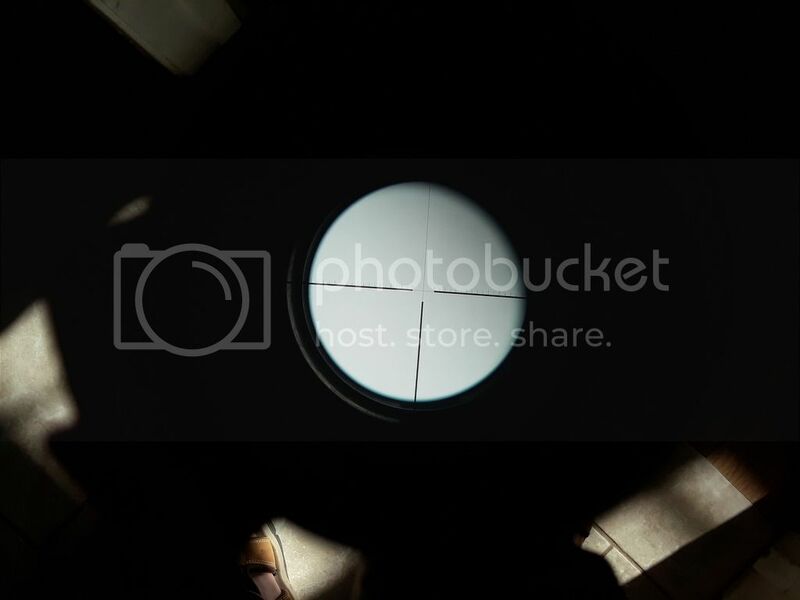 I thought that you were supposed to loosen the screws without taking them out and rotate the drums to the right setting, while holding the center prom where it is. Then tighten the screws. However, I have not done it myself. Yes Sir and thank you. Abouty an hour ago I found an article about scopes for the G3 that explain it somewhat. I just wish I had the actual instruction manual. Regardless, it's a great piece of kit. Very clear and works very well on my .308 AR. I found this and am now a happy shooter. The BDC indeed appears to be designed for the 7.62xx51 and I have tried it out to 400 meters with good sucess.